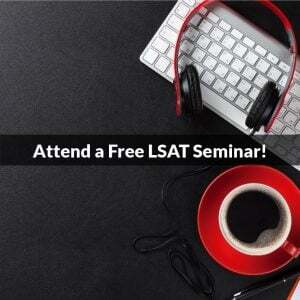 You are here: Home / LSAT Prep / Why Does It Take So Long for LSAT Scores to Come Out? 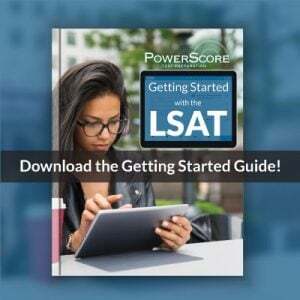 Why Does It Take So Long for LSAT Scores to Come Out? Once the LSAT is over, one of the most common complaints is that scores should come out more quickly. Given that we live in an era where tests are electronically scored and the results are transmitted nearly instantly by email, that sounds like a very reasonable complaint. So, why does it take so long for LSAT scores to appear? And couldn’t they get them out a lot earlier? 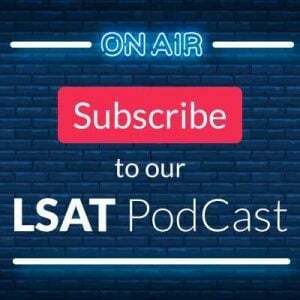 When you consider that the usual LSAT score release date is about 24-31 days after the main LSAT is administered, you can see that a good portion of the time is actually used for important parts of the process. Viewed from this perspective, sometimes I’m amazed we get scores as quickly as we do!